— Kwame Nkrumah, Axioms of Kwame Nkrumah (NY: International Publishers, 1969), p. 28. 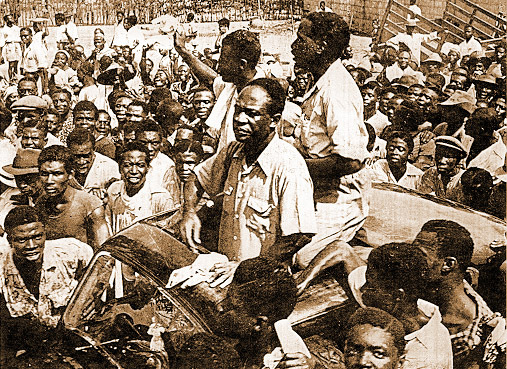 This entry was posted in Africa, Anti-Imperialism, Black & African Liberation, Capitalism & Bourgeois Liberalism, Capitalist Exploitation, Colonialism, Ghana, Imperialism & Colonialism, Internationalism, Kwame Nkrumah, National Liberation, Revolutionary Quotations. Bookmark the permalink.